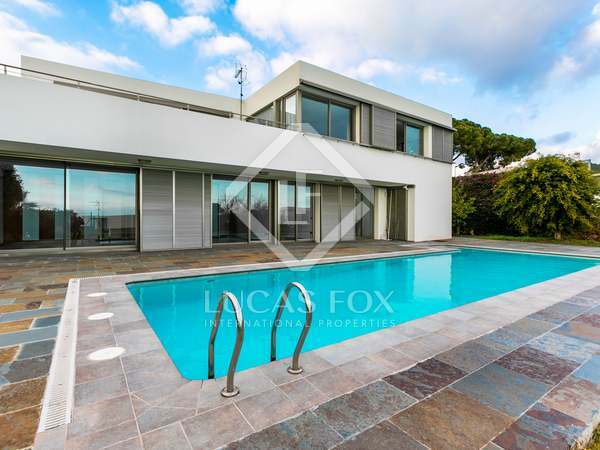 Exclusive, new build villa with a garden and pool for sale in Arenys de Mar, on the Maresme coast, near the beach and several golf courses. 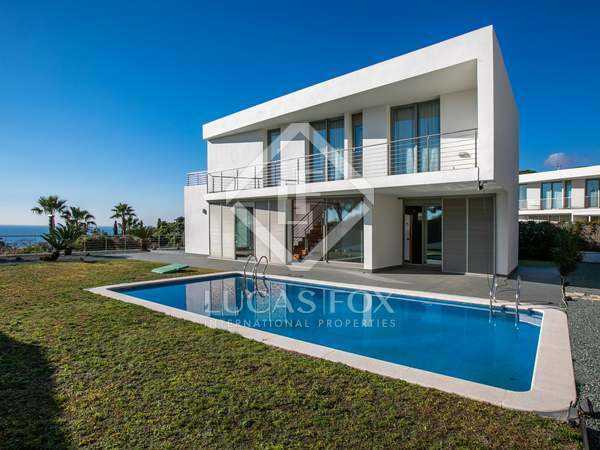 5-bedroom villa for sale in a fantastic new development close to Arenys de Mar beach on the beautiful Maresme coast. 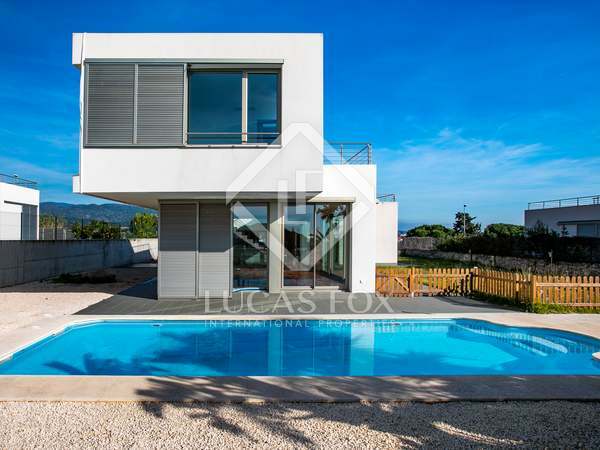 Exclusive, brand new 4-bedroom villa for sale in an excellent development near the beach in Arenys de Mar, on the beautiful Maresme coast. Fantastic, 4-bedroom villa for sale in a New Development near Arenys de Mar beach, on the beautiful Maresme coast.